1. 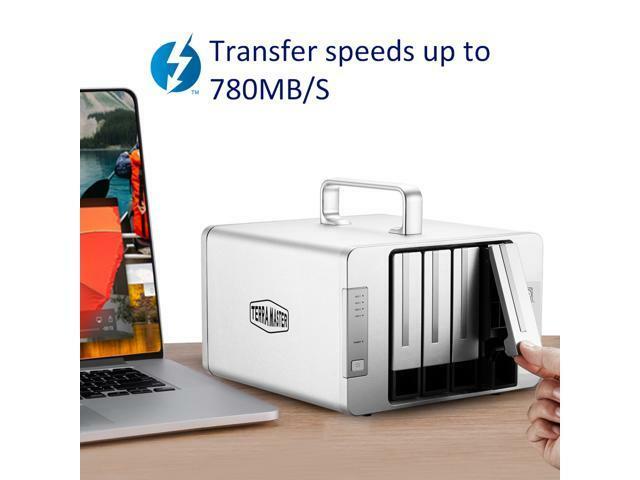 Ideal Thunderbolt 3 storage solution for professionals especially those with strict speed and safety requirements, including 4K video editing. 2. 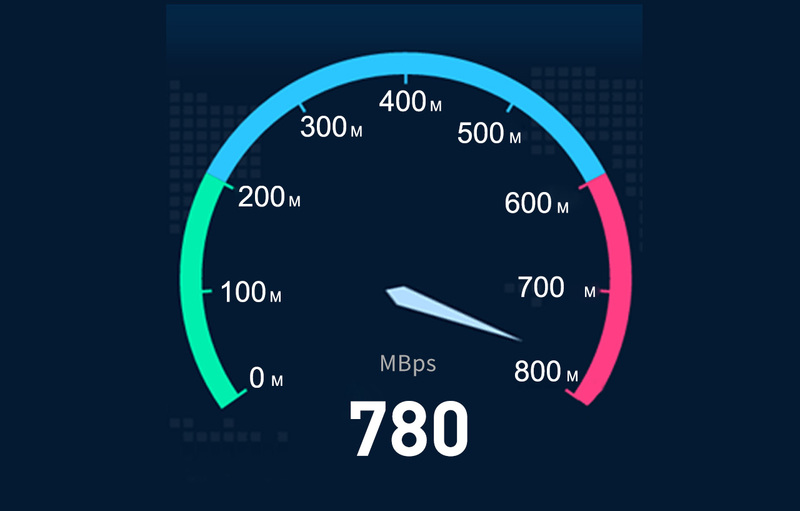 Two 40Gbps Thunderbolt 3 interfaces, transfer speeds up to 780MB/s. 3. 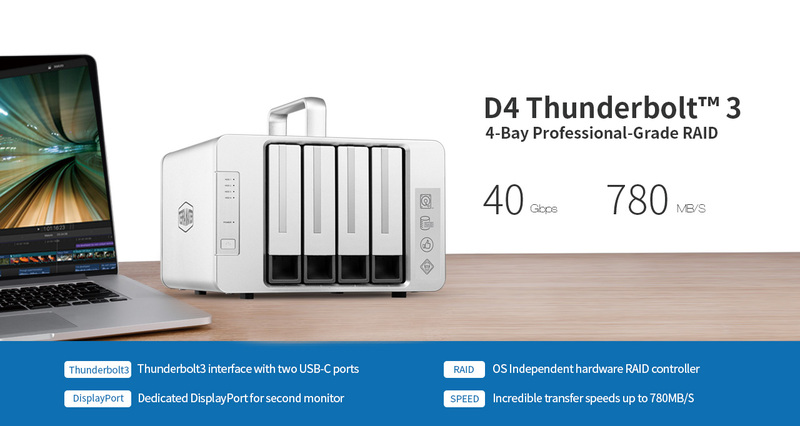 Capitalising on the Thunderbolt 3 and DP interfaces, the D4 Thunderbolt 3 supports multi-screen display with up to 3 screens. 4. 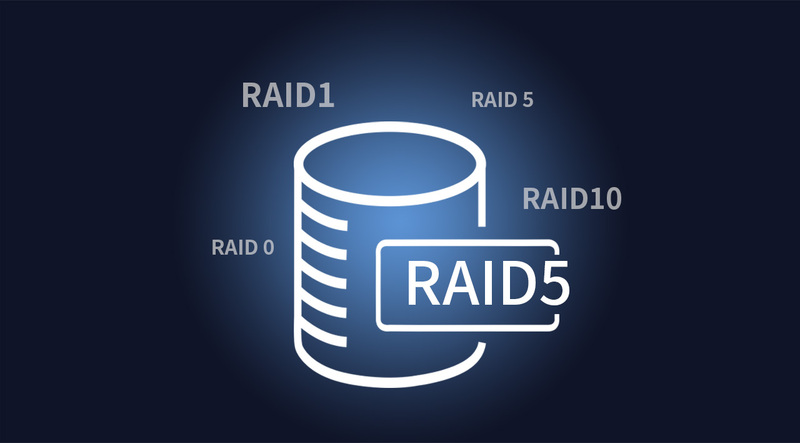 Daisy-chain up to 6 devices; Support up to 56TB storage capacity (14TB x 4, in RAID 0); Multiple hardware RAID: RAID0, RAID1, RAID5, RAID10, JBOD, Single. 5. 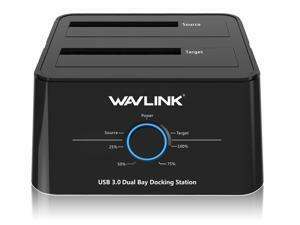 Power delivery provides up to 15W of power to recharge compatible laptops. 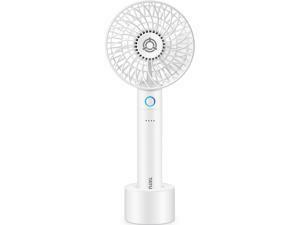 Aluminum-alloy shell, 2*80mm fans ensure great heat dispersion. 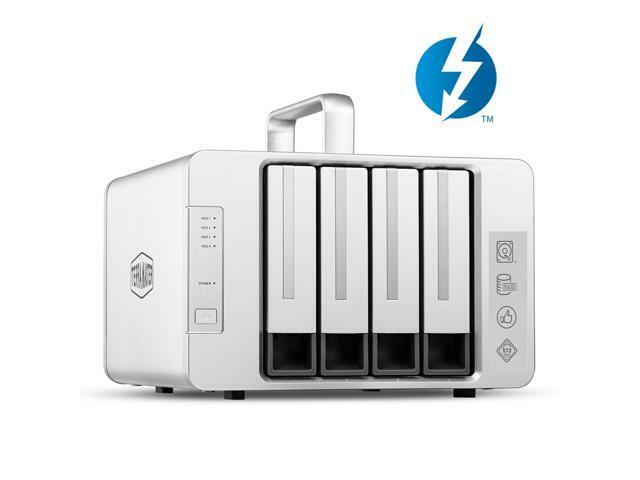 TerraMaster D4 Thunderbolt3 RAID storage - More Power, More Speed. 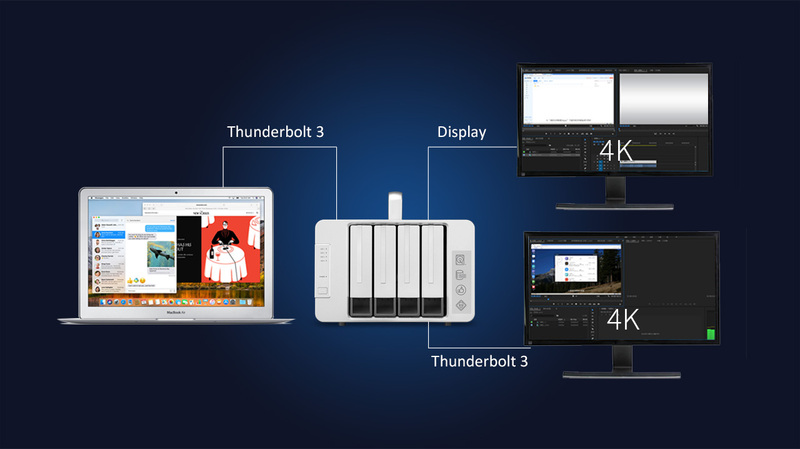 Equipped with two Thunderbolt 3 interfaces, the TerraMaster D4 Thunderbolt 3 RAID storage enables users to connect with any USB device at 8 times the speed of USB3.0, while supporting full 4K video performance.Equipped with two Thunderbolt 3 interfaces, the TerraMaster D4 Thunderbolt 3 RAID storage enables users to connect with any USB device at 8 times the speed of USB3.0, while supporting full 4K video performance. 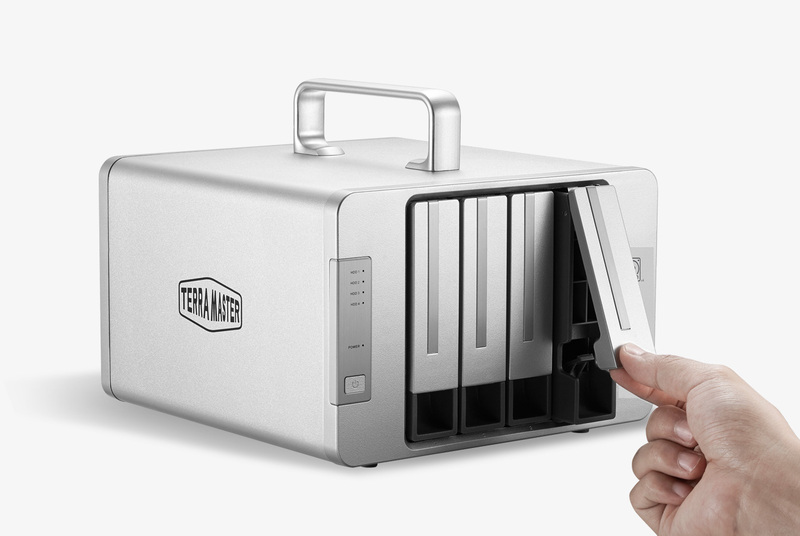 TerraMaster's 4-bay D4-Thunderbolt 3 is compatible with 3.5" SATA disks and 2.5" SSDs, allowing professionals to capitalize on a total storage capacity of up to 56TB. 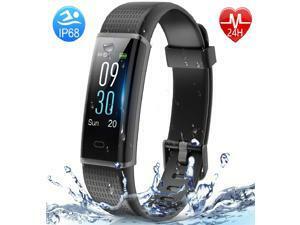 As a result, you can be assured the device gives you the tools you need to overcome any storage challenge. 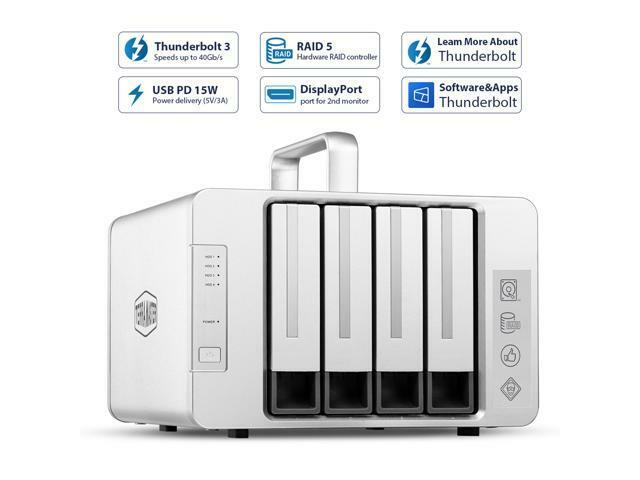 Drawing on a pair of Thunderbolt 3 interfaces (40 Gbps) and a hardware RAID controller, the D4 Thunderbolt™ 3 can operate at transfer speeds of 780 MB/s under a 7200 RPM high-speed hard disk and RAID 0 array mode. 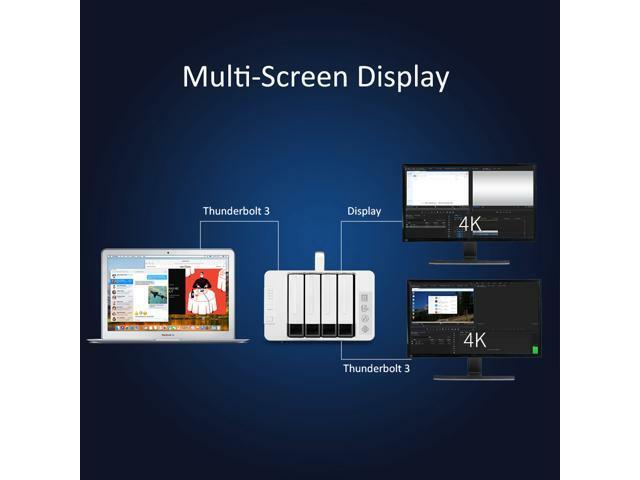 Given its HD DP digital interface, video editors can connect the D4 Thunderbolt™ 3 to a 4K HD display to satisfy their needs. 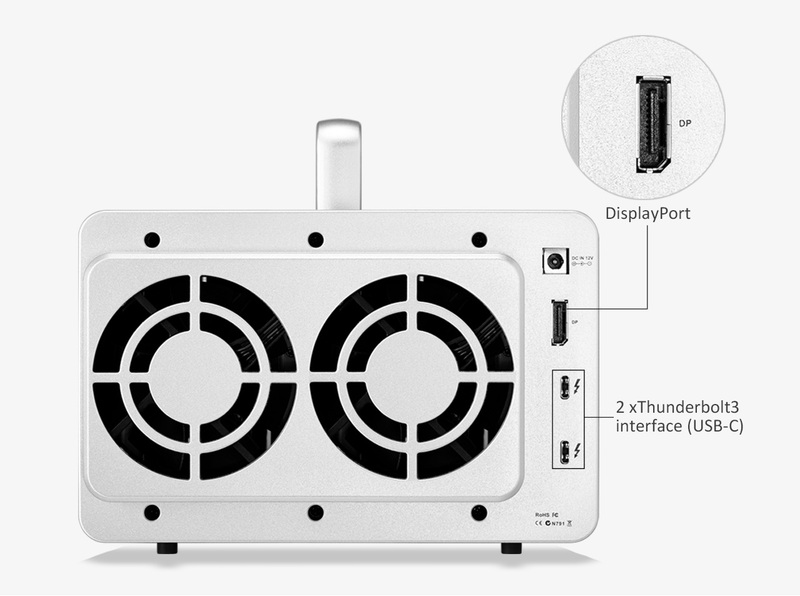 Capitalizing on the Thunderbolt 3 and DP interfaces, the D4 thunderbolt 3 supports multi-screen displays with up to 3 monitors or daisy-chain up to 6 devices. 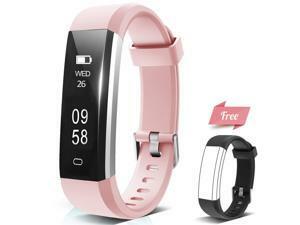 This is an ideal solution for multitaskers, especially when efficiency is the end goal. 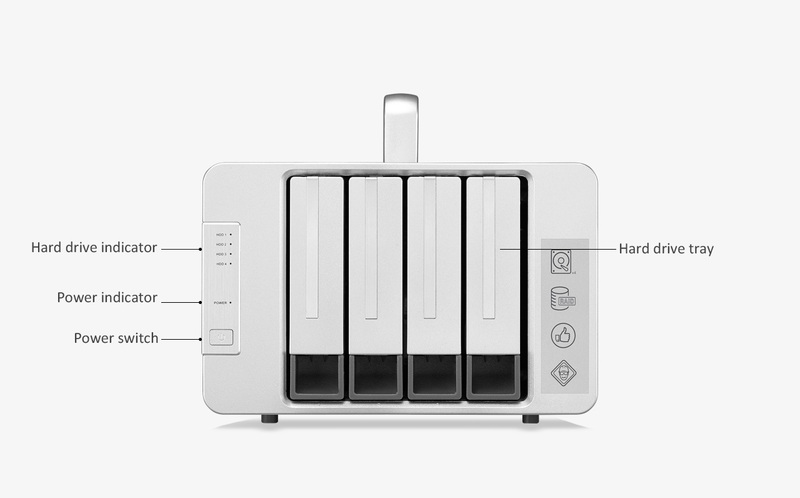 The Thunderbolt 2 devices with the daisy-chain function can also be daisy-chained to the D4 Thunderbolt 3. Operating System: 64-bit Windows 8/10 or later; MAC OS X 10.12 or Version later; Mac Mini is not supported. 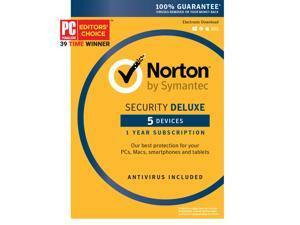 Hardware Requirement: CPU Intel i5 Quad-Core or higher. Interface: Thunderbolt 3 or 2; If your device has only the USB ports, it will not be compatible. 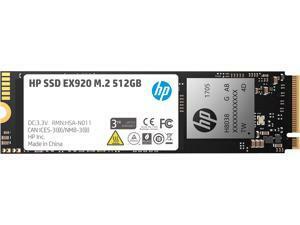 Applicable Hard Drive: 3.5" SATA enterprise hard drive, SSHD hybrid hard drive, NAS hard drive (SATA III or above), or 2.5" SSD (SATA II or above). 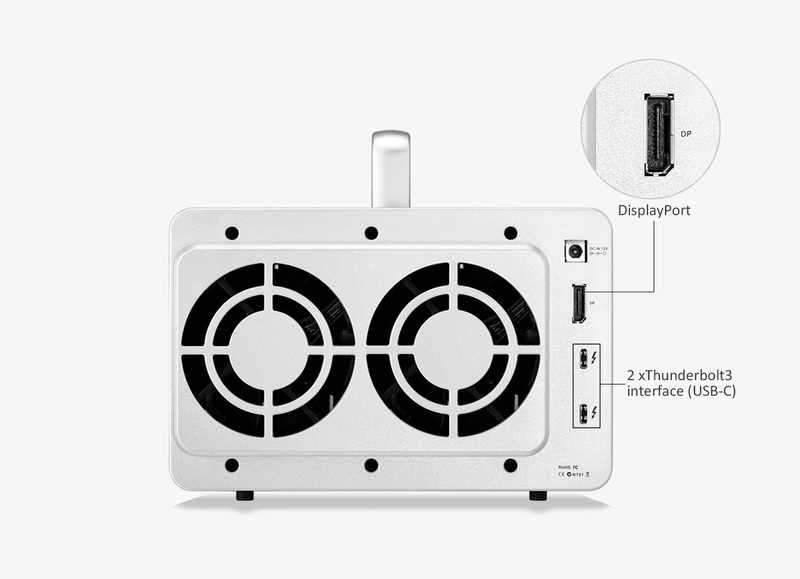 If your Mac has Thunderbolt 3 and Thunderbolt 2 ports, you can capitalize on the D4 Thunderbolt 3 to achieve high-end transfer rates. 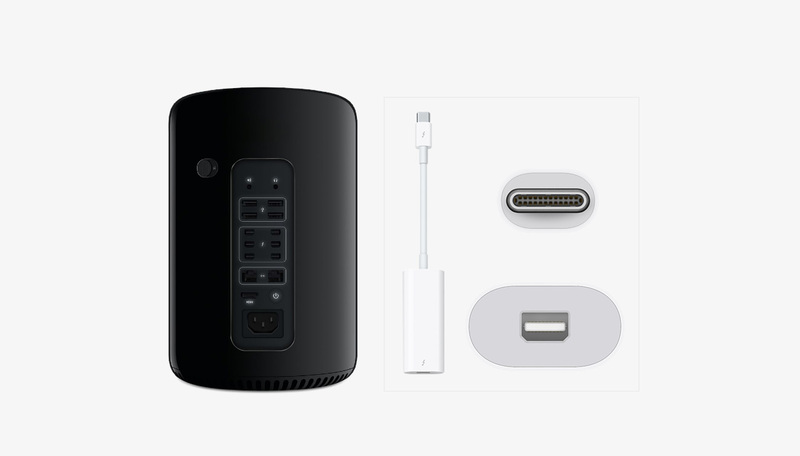 With Apple’s Thunderbolt™ 3 (USB-C) to Thunderbolt 2 adapter (not sold with the D8 Thunderbolt™ 3), compatibility between the D4 Thunderbolt™ 3 and earlier Thunderbolt technologies is straightforwardly achieved. 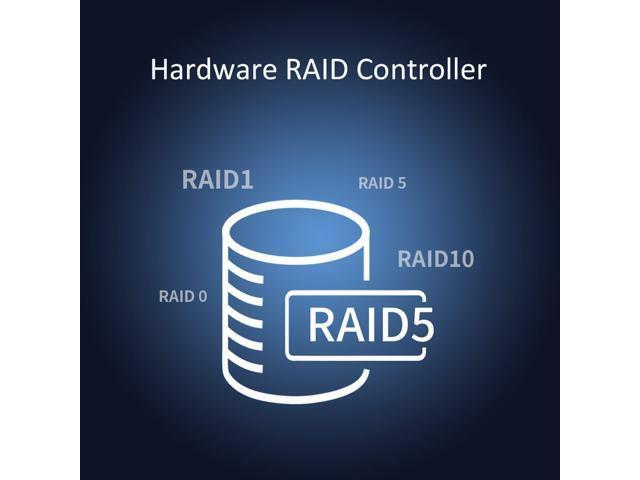 The D4 Thunderbolt™ 3 can operate with RAID 0, 1, 5, and 10, as well as JBOD disk array modes for all your application needs. 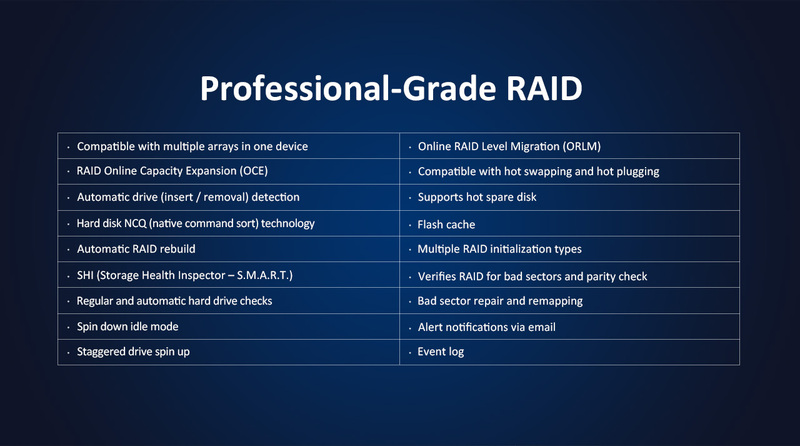 This underpins the all-important concern for guaranteed data security, and it ensures that your storage capacity is utilized in the most efficient way possible. Replacing lost content is inconvenient, costly, and, ultimately, unworkable for all professionals. 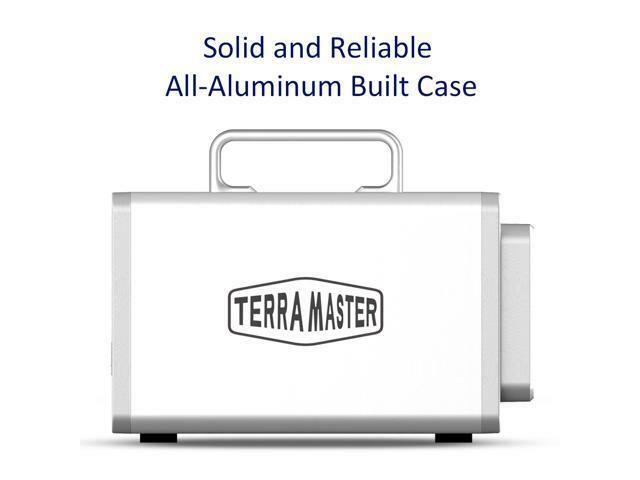 Therefore, with the D4-Thunderbolt3, TerraMaster has not comprised on its use of state-of-the-art storage technologies to ensure data safety and security. Now, freed from concerns about inadequately protected data, users can focus on what matters to you. Given its compactness, its large storage capacity, and its lightning speed, the D4 Thunderbolt™ 3 is ideally suited for the most demanding applications, including 4K video editing, as well as seamless 4K streaming. 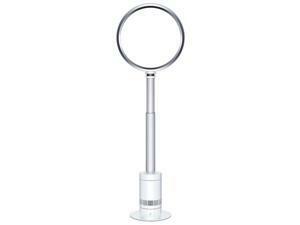 Other users, especially those with strict speed and storage requirements, will find a valuable partner in this device. 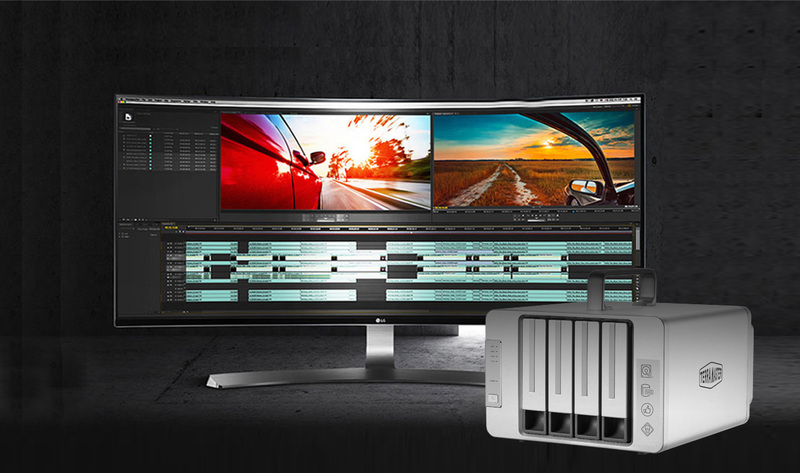 The time needed for virtually every aspect of the post-production workflow falls when using the D4 Thunderbolt 3. 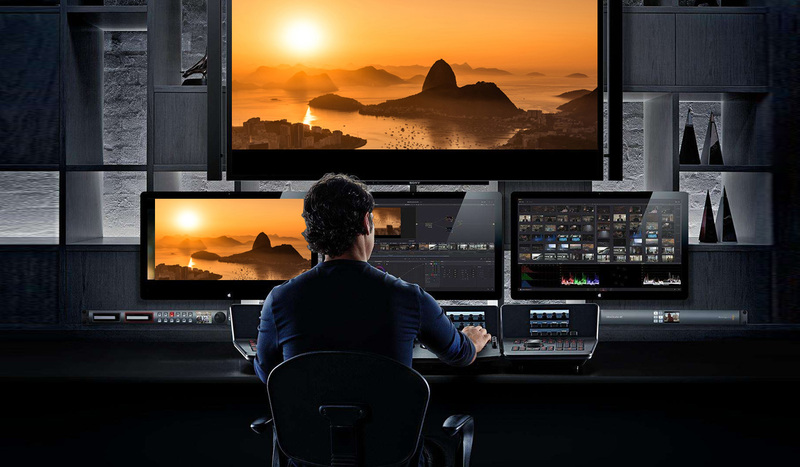 At lightning speed, users can transfer several hours of footage from a Blackmagic device to Adobe Premiere Pro. In turn, with uncompressed HD 10-bit and 12-bit video, users can edit the ProRes 422 (HQ), ProRes 4444 XQ, and other data streams. 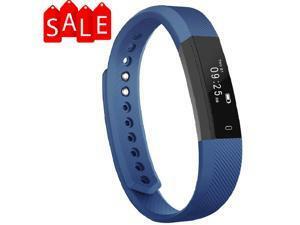 Thumbnails and preview rendering are significantly more responsive when using large items with numerous high-definition clips. 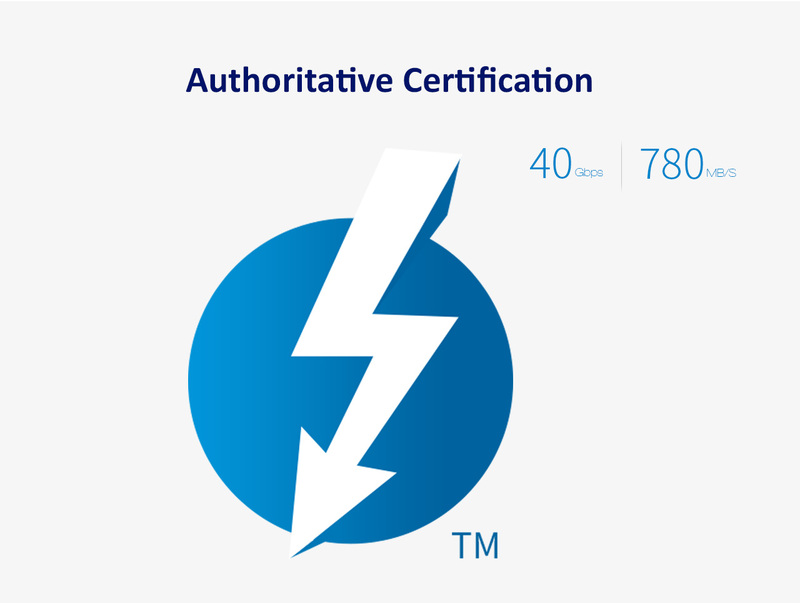 Both Apple and Intel have certified the D4 Thunderbolt 3’s design and performance, ensuring the device’s consistent performance and reliability. 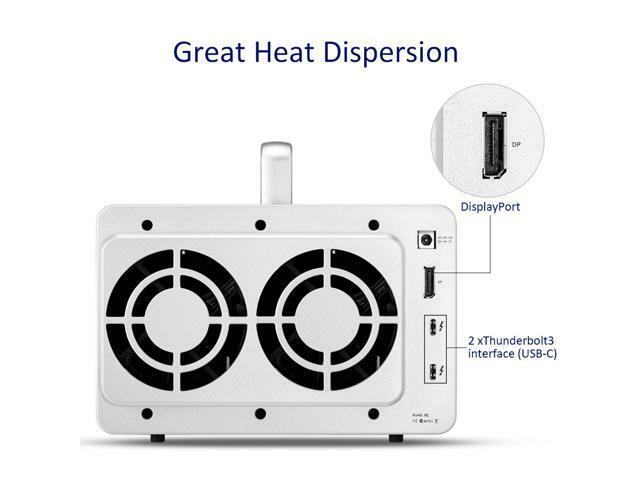 As D4 thunderbolt 3 adopts an aluminum-ally shell and low-noise fans, it is solid and reliable with good heat dissipation and low noise. 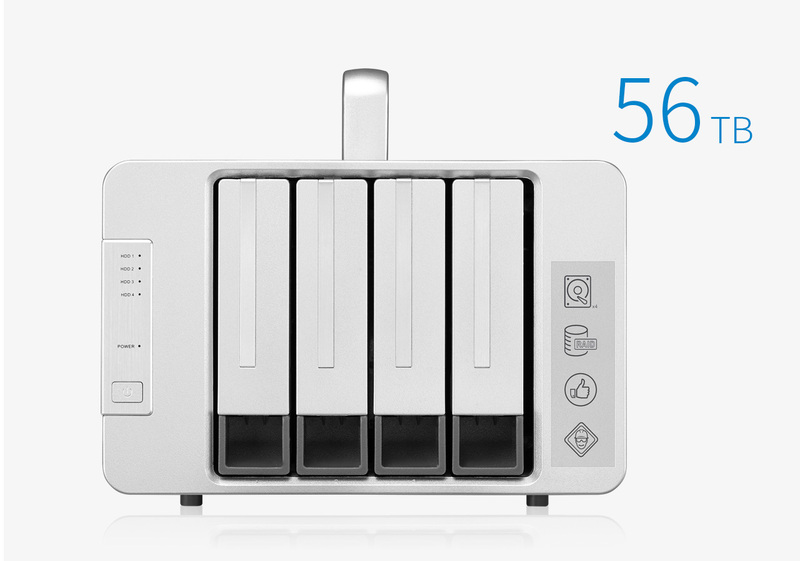 Due to the use of removable hard drive tray, it is easy to install the hard drive that also supports hot swap. 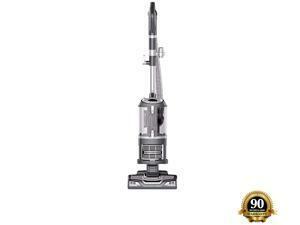 This item is covered by TERRAMASTER Return Policy.